The 41-year-old single malt Scotch whisky was filled into ex-Bourbon and ex-oloroso Sherry butts on 30 October 1974, before being bottled this year at 52% abv. 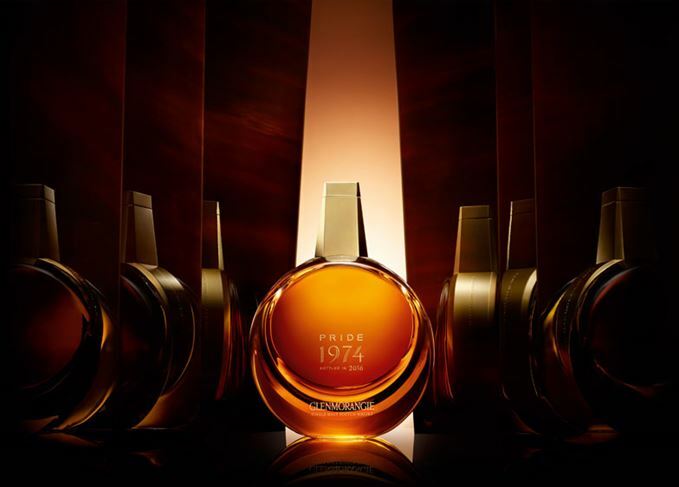 Only 503 crystal decanters of Glenmorangie Pride 1974 will be released globally in May, each priced at about £7,200. To celebrate the launch, Glenmorangie partnered with piano maker Steinway & Sons and pianist Aaron Diehl to compose a piece of music that ‘embodies the whisky’s rare beauty’, which was performed for the first time in New York last night (23 March).